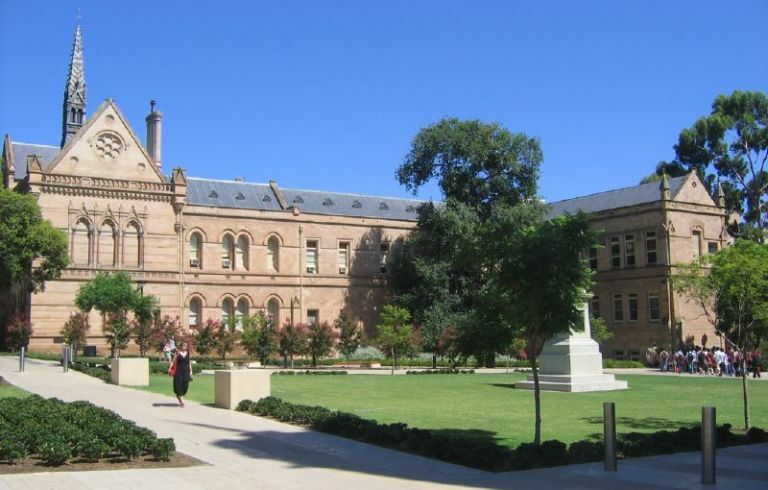 A University of Adelaide professor has become the first woman to receive a prestigious lifetime achievement award for her research. A University of Adelaide professor has become the first woman to receive a prestigious lifetime achievement award for her research into fatty acids and lipids and their impact on children’s health. Professor Maria Makrides is the Healthy Mothers, Babies and Children Theme Leader with the South Australian Health and Medical Research Institute, and Professor of Human Nutrition with the University of Adelaide. She has become the first woman to receive the prestigious Alexander Leaf Distinguished Scientist Award for Lifetime Achievement, presented at the International Society for the Study of Fatty Acids and Lipids (ISSFAL) Congress in Las Vegas, USA. Professor Makrides received ISSFAL’s highest honour for her work evaluating the effect of different dietary fats during pregnancy and infancy on the growth, health and development of babies. Her work has set new standards internationally for the conduct of nutrition intervention studies with young families and has had an important influence on recommendations guiding the intake of dietary fatty acids in pregnancy, lactation and infancy. Professor Makrides said she was delighted to receive this recognition at ISSFAL 2018. At the Congress, Professor Makrides delivered a presentation in which she reflected on the research studies and situations that offered the greatest learnings and opportunities for career development, explaining that they were not always the easy options. ISSFAL is an International Scientific Society established in 1991, of more than 500 members from more than 40 countries. ISSFAL members are scientists, medical professionals, educators, administrators, communicators and others with an interest in the health effects of dietary fats, oils and lipids. ISSFAL is the foremost International Scientific Society dealing exclusively with the health impact of dietary lipids.